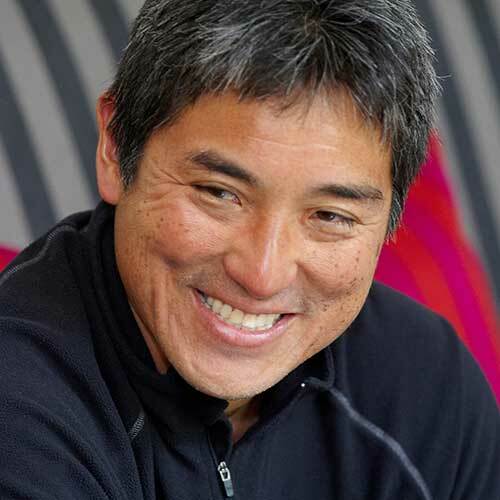 This entry was posted in Innovation and tagged Guy Kawasaki, Innovation, Steve Jobs on September 29, 2014 by Chris Casale. This entry was posted in News and tagged Broken Links, Content Marketing, Product Management, Samsung on September 26, 2014 by Chris Casale. This entry was posted in News and tagged Apple, Duct Tape Marketing, iPhone, iPhone 6, PHPMyAdmin, Twitter, WebProNews on September 12, 2014 by Chris Casale. 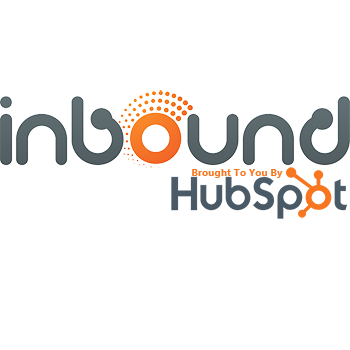 This entry was posted in Inbound Marketing and tagged Content Management System, Content Optimization System, COS, HubSpot, Inbound on September 10, 2014 by Chris Casale. 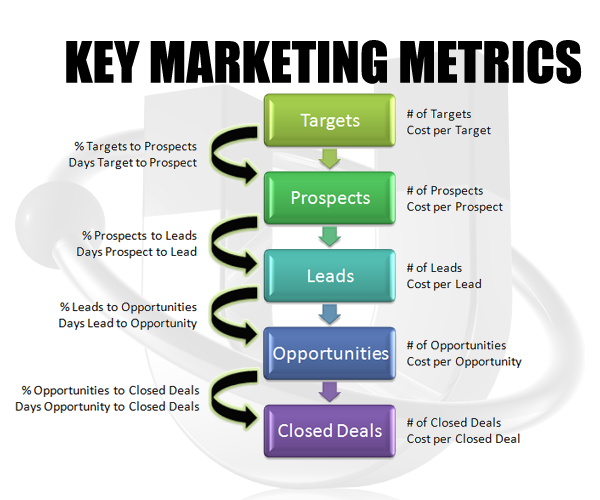 This entry was posted in Inbound Marketing and tagged Marketing, Metrics, Sales on September 9, 2014 by Ryan Smith. This entry was posted in News and tagged Author Rank, Debugging, Duct Tape Marketing, Google Authorship, Mobile, Oculus, Testing, Twitter on September 5, 2014 by Chris Casale.